Our fool-proof method to a clutter free inbox! Learn how to properly organize email folders and easy steps to avoid mixing up conversations. Prepare to put an end to your struggle of endless searching in your piles of emails. 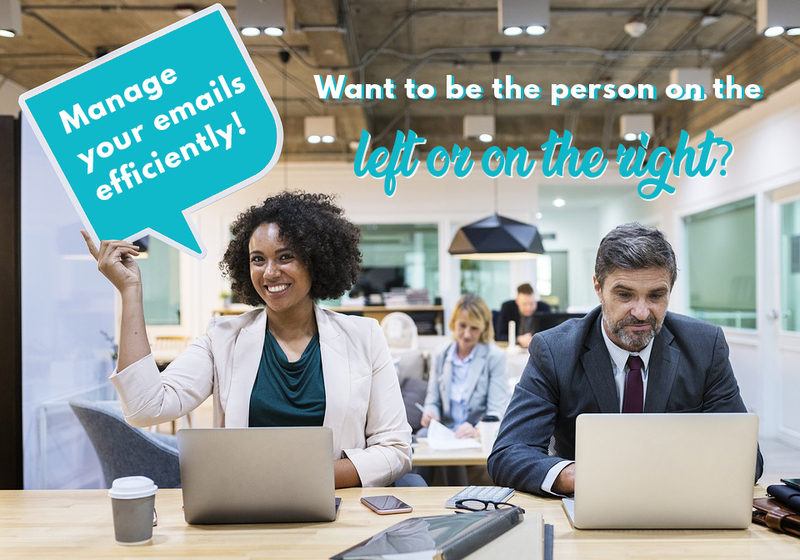 As the amount of emails sent and received continues to grow day by day, this can make your inbox quite messy. Imagine hundreds of patients, different conversation and information all mixed up in your inbox. You’ve probably experienced times when you were trying to catch a deadline and dying to find that missing detail you need on your report. When you were trying to recall a very important conversation and you know that it’s somewhere there in your crazy inbox. Ever felt like like looking for a needle in a haystack? How you wish all the emails were properly organized in folders. We feel you! Studies even say that most heart attack incidents happen on a Monday morning, all because of the stress from their stockpile of unsorted emails. Now we don’t want that to happen! Here are our simple and effective ways of how to label your email subjects to create easier email management. 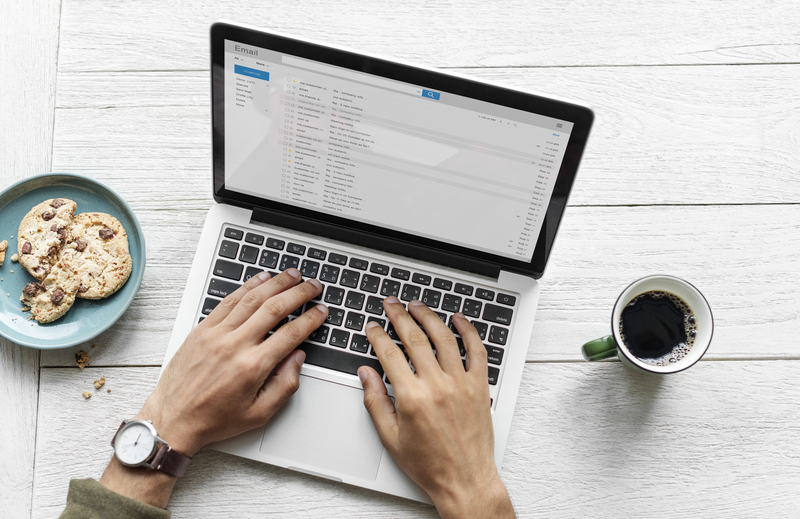 These structures will help your emails look for professional for all of your recipients and set you apart from your peers and the competition. Start with the abbreviation the client or company names as follows: ECMC, AH, and AC. This is key to avoiding duplicate emails and confusion, and to sort your email box via the client names with ease. Department – If you don’t have one, skip it. Project Name – If you’re working with Smartsheets or other project management systems, it will be helpful to correlate this to to the Task column on the Smartsheet, adding other relevant details to the end. Item – This is usually what you would have titled the email anyway, like PDFs, or List of Articles or Idea! Be logical, consistently. It is always the emails that you think you won’t need to find later that you do. The one time you slip in your email titles, is the one time where you create havock for yourself later. Use the same spacing and capitalization, every time. This makes it easier for the eye to quickly dissect the information needed. It also eliminates the need for duplicate email chains. Using this method you can easily search for email subjects in your email box and continue messaging on the appropriate chain. Don’t let someone else’s sloppiness wreak havoc on your email box. If someone sends you a new email that belongs in an existing chain, reply in the original email chain. This way only 1 email is out of place – not two. When attempting to forward an email with an incorrect subject line, press forward, and then correct the subject line before sending. Do not combine multiple topics into one email. Each subject matter should have its own email thread. This way, when a subject is complete it can be deleted. This also prevents us from not being able to locate important subject matter later. If someone emails you about a new topic in an existing email chain, copy the text about the new topic and paste it into a new email. It’s important to reply in the new email thread. Notice how you can quickly extract almost exactly what each email is about from just the subject lines. Opening up your inbox on a Monday morning will never be dreadful. Cut your emailing time in half by following this unspoken email protocol. We’d love to hear more of your clever ideas! Do you have other suggestions on achieving a properly managed inbox? Leave a comment and let us know.